I am so happy I had a mini blog makeover! If you've visited my blog recently, you might have noticed that last week, I had a few changes done to my blog look. I had a new Header, Pinterest Pin It button, Share It buttons, Read More button added, and some yellow accents to the side bar. I love the way it looks now with the accent color yellow added. It's been about two years since I last had any changes done to my blog. I really wanted an update but nothing too major to be done. I just wanted a few tweaks to improve the look and function of my blog. I had my blog friend Linda from Life and Linda do a few blog design changes to my blog. 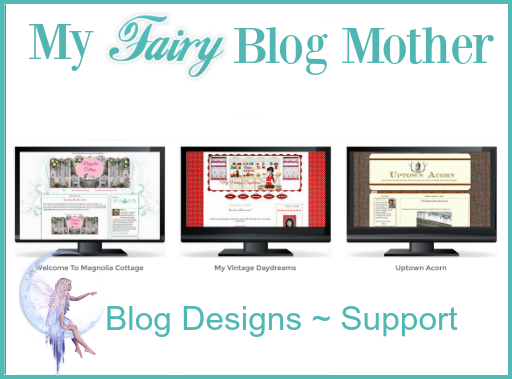 Linda is a very talented blog designer at My Fairy Blog Mother. 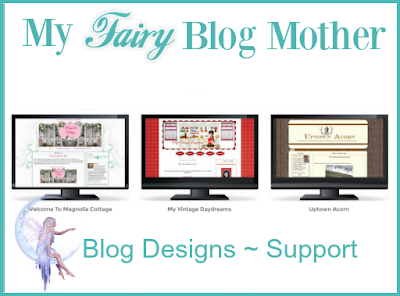 Linda designs many Blogger websites and it was such a pleasure to work with Linda. She works with you and is professional and works in a timely fashion. 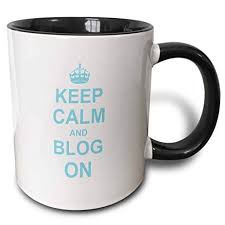 If you are in need of a blog makeover or you want a new blog, please visit Linda, you will be happy you did! 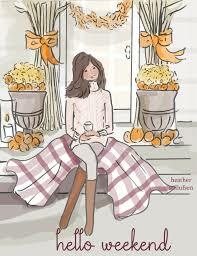 If you read this Linda, thanks so much for the mini blog makeover. I love it! Last weekend my husband and I went to the movies and we saw A Star Is Born starring Bradley Cooper and Lady Gaga. Wow, let me tell you this movie was so good and I loved it! 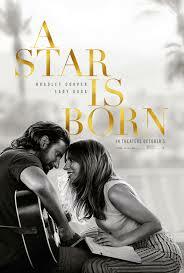 Bradley Cooper directed the movie and he stars in it and both he and Lady Gaga's performances were amazing. The movie is about a musician who helps a young actress find fame, even as age and alcoholism send his own career into a downward spiral. If you have the chance don't miss this movie. I recently went shopping at the Longchamp Store. 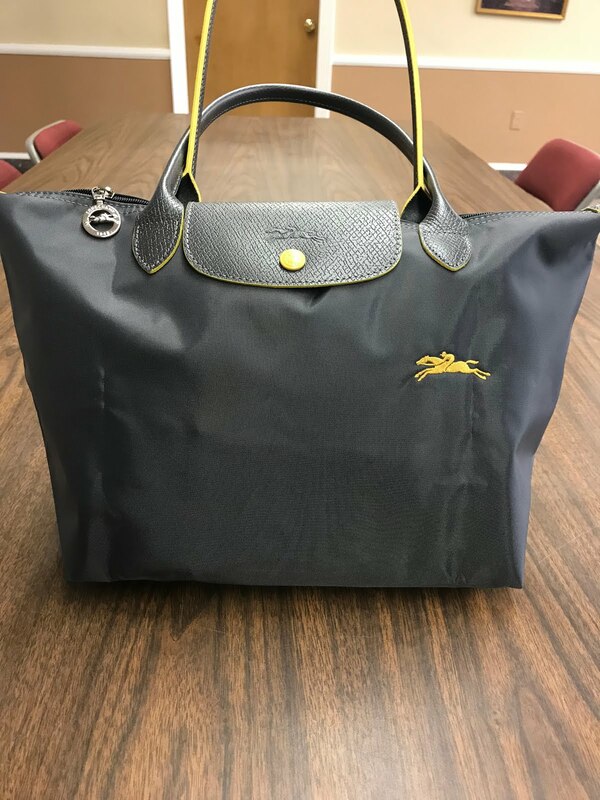 I bought the Le Pliage Collection Tote Bag - Small - in the color Gun Metal. These bags are all the rage right now and can be seen on so many people of all ages. When my teen bought this bag in the Large size, in the color Navy, to use for college, and I saw how nice it was, I knew I wanted one too! I love this bag because I can fit so much into it and it's perfect for everyday use. These bags can be folded up into a small envelope and are great for traveling since they can fit into a travel carry on bag or suitcase. 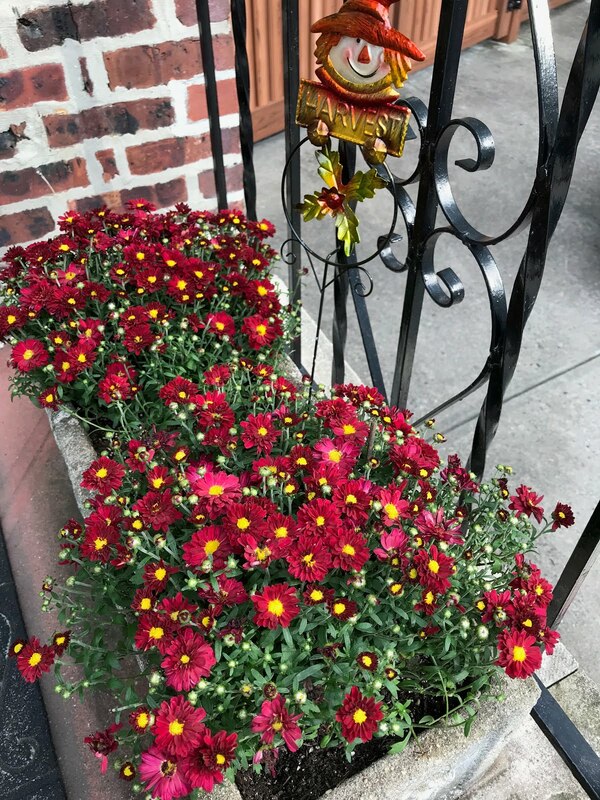 these colorful mums and arranged them on my stoop. Have a nice weekend and see you all next week. I need to get some blog tweeks done myself. I will have to check her out. Yours looks great. We saw A Star is Born too and loved it. Wow, they were amazing in it!! Fancy bag!! 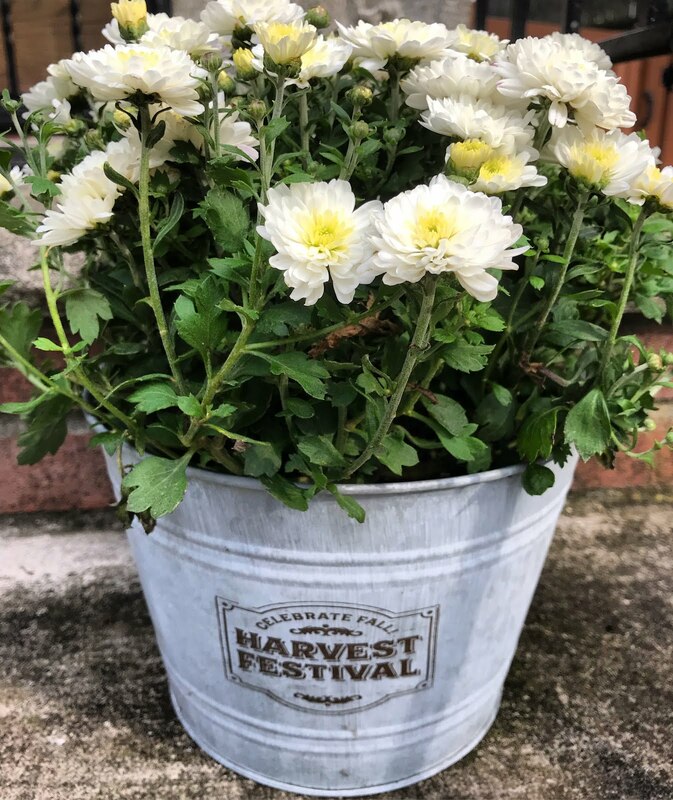 Of course mums are always fun this time of year. Sorry I've been MIA, got a new laptop and figuring things out. Have a great weekend! Linda is super sweet, Julie and she did a great job on your site. I love the way it looks. My sister has had a Longchamp bags forever and loves them. Over the years when there has been a small tear or sign of wear, she has sent it back to the company and they fixed it for free. No matter how old the bag is...great customer service. Enjoy the weekend!! The mums are pretty. I haven't seen those bags, but I like (I'm so out of the loop these days). Your blog looks nice!! I was going to update, but I don't have time. Maybe at the beginning of the new year. Have a wonderful weekend!